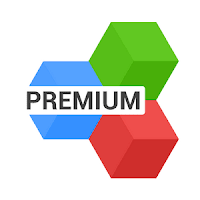 Officesuite premium is easy to use office product for android. 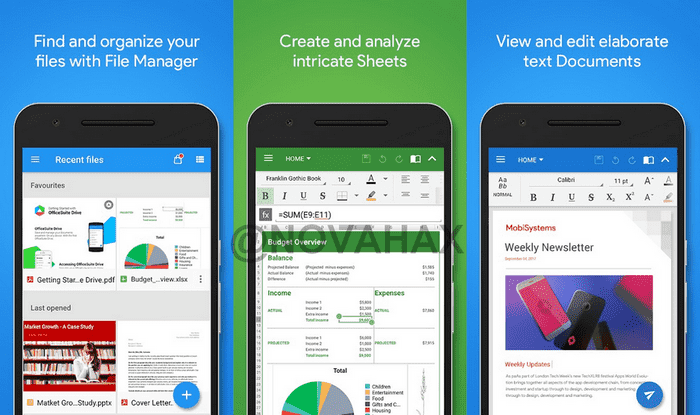 Officesuite lets you easily view, edit, and create pdf, word, excel, and powerpoint documents, convert to/from pdf, and manage your files all with the most feature-rich mobile office solution available for android smartphones and tablets. Preloaded by top manufacturers including sony, amazon, acer, alcatel, toshiba, sharp, yotaphone, kyocera and more. Cross-platform license for Windows, iOS and Android (Personal license)Spell check - make sure your important documents are error free. Chromebook support - Edit documents on your ChromeOS laptop as easy as you do on a PC. MobiSystems Drive - Improved performance of file browse and search. Chats - Enhanced functionality and UI for file sharing and chat. Stability improvements and bug fixes - it is now even more seamless and reliable.